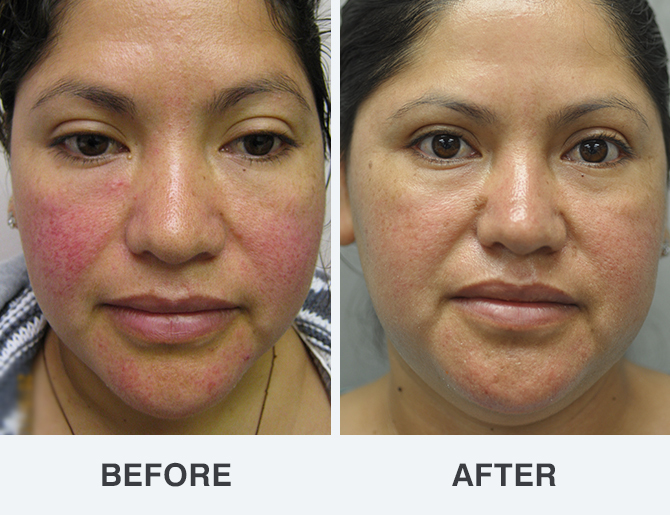 Rosacea is a common, but poorly understood, skin disease that causes redness and swelling on the face. Laser surgery may be used to treat persistent redness; the laser will help to close the dilated blood vessels, diminishing redness. 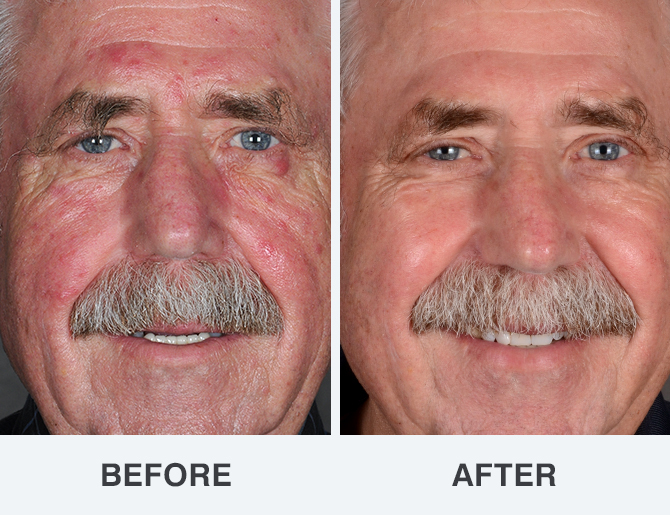 Click any before & after photo below for a closer look.